Visit the most famous island in the Mediterranean Sea! Take a look at this great deal from Sunweb to beautiful Spain. 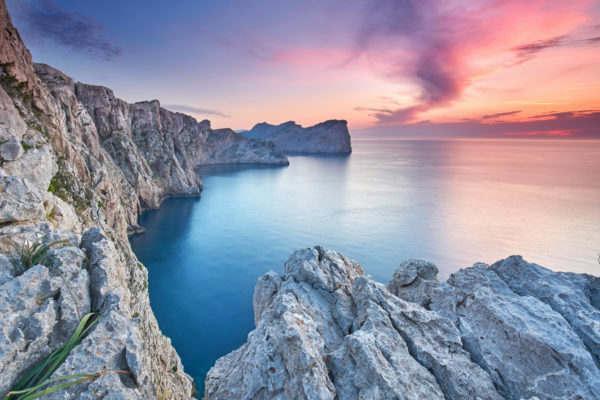 From only 1479 DKK you can take an all-inclusive 4-day weekend–trip to Mallorca, with a 3* hotel, transfer and flights included. ? 8 days on Mallorca would cost just 2274 DKK. You’ll be staying 3 nights at the 3* Hotel Ilusion Calma. The hotel is on the west coast of Mallorca in Pastilla just a 2 minute walk from the beach. The Hotel Ilusion Calma offers an outdoor pool, a gym and free spa with an indoor pool, hot tub and sauna. Additionally, you can spend your time at the big sunny terrace and enjoy all-inclusive board with tasty Mediterranean food and fresh drinks. After dinner you can visit the daily entertainment program with live shows and animation. Of course WIFI is available throughout the facility. The 3* Hotel Ilusion Calma is well-rated on Booking and has received a 7.5 from 10 total rating from 124 reviews. The flights are with Norwegian & Primera Air from Billund or Copenhagen directly to Mallorca. There are various dates available from May – October 2017. The deal also includes the transfer from the airport to the hotel.